The US Powerball jackpot prize just keeps getting better and bigger! Last 23 November 2016, no ticket matched the winning numbers so the $359 million jackpot rolled over and reached a whopping $403 million! Your eyes are not fooling you. The jackpot prize is now worth $403 million and you still have plenty of time to buy your tickets and claim this life-changing prize! Click the button below to start playing! 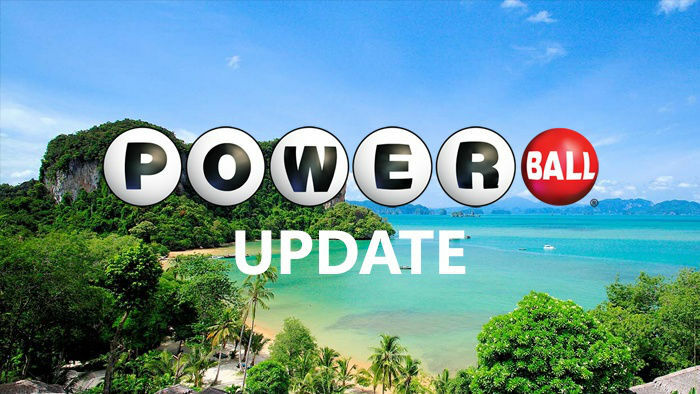 Last Wednesday, the main numbers drawn were 7-32, 41, 47 and 61 while the Powerball number was 3. When no one matched the aforementioned numbers, so the jackpot reached its current level. The last time the top prize was won was on 17 September 2016. Lucky players William and Heather ten Broeke from Atlanta, Georgia hit the $246.8 million prize. 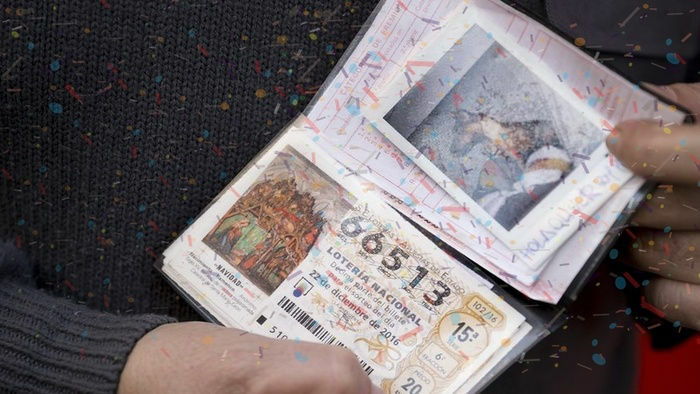 Instead of receiving the entire prize in an annuity, they chose the lump sum option worth $165.6 million. With the last jackpot hit happening last September, the US Powerball jackpot prize has been growing for nine and a half weeks! The next draw is on Saturday, 26 November 2016 at 10:59 PM EST. Buy your tickets in time for the draw! Even if you are not physically located in the US, you can still get your chance to win the spectacular $403 million jackpot prize. With online concierge services like TheLotter, you can enter the draw on Saturday no matter where you are in the world! All you have to do is grab your mobile device or laptop, connect to the Internet and submit your numbers to TheLotter. The lottery concierge will then purchase the ticket for you, scan it and then upload it to your account. If you win any prize, TheLotter will immediately inform you via SMS or email. 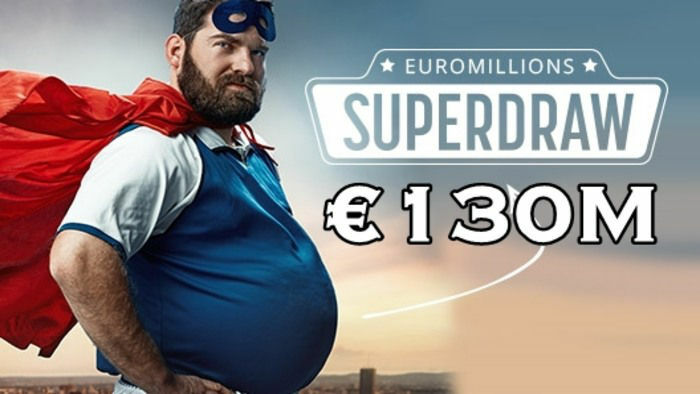 In case a player wins the massive $403 million jackpot prize, there are online lottery shops that will even arrange for the winner to claim their prize in person. 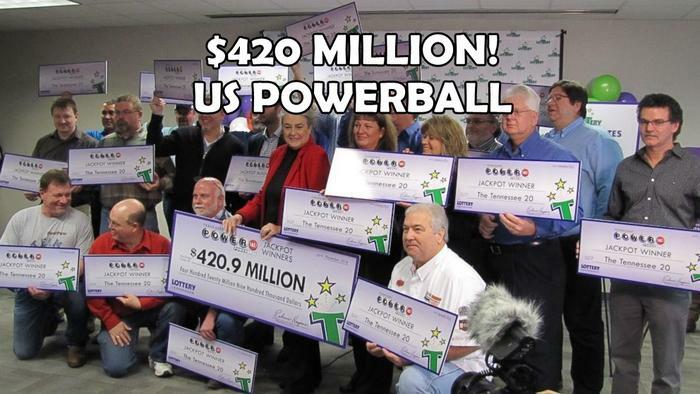 Just imagine… you could be on a bus in South Africa or the UK and still enter the US Powerball draw! What are you waiting for? Buy your tickets via TheLotter and win the $403 jackpot! The US Powerball is probably one of the easiest lotteries to play. There is a main white ball pool and a red Powerball pool. In the main pool, there are 69 numbered balls while in the Powerball pool, there are 26 numbered balls. All you have to do is select five numbers from the main 69 pool, and one number from the pool of 26. Basically speaking, choose five numbers from 1 to 69 and another number from 1 to 26. The only difficult part about playing the US Powerball is coming up with the ideal number combination. With some numbers, you can possibly take home a multi-million jackpot prize. It is true that you can only rely on chance when playing the lottery. However, there are still some measures you can take to increase your chances of winning. Instead of choosing special dates which limit you to 31 numbers, it is best that you use the Quick Pick option. Alternatively, you can use a lottery number generator online and get your random numbers. Avoiding dates will widen your number choices and selecting random numbers will lower the possibility of another player coming up with the same digits.